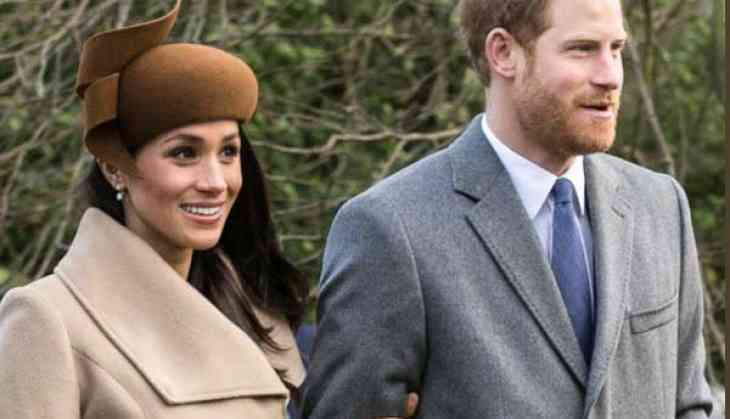 Just hours before the commencement of wedding ceremony, the Kensington Palace have released a statement citing the official titles which will be held by HRH Prince Harry and Meghan Markle after their wedding vows. The statement read, "The Queen has today been pleased to confer a Dukedom on Prince Henry of Wales". It continued, "His titles will be Duke of Sussex, Earl of Dumbarton and Baron Kilkeel". While Prince Harry will become His Royal Highness The Duke of Sussex, his soon-to-be-wife Meghan will hold a title as well. The statement concluded that the Meghan will hold the title - Her Royal Highness The Duchess of Sussex - on her marriage to the Prince.